This is a home where memories are made and dreams are realized. 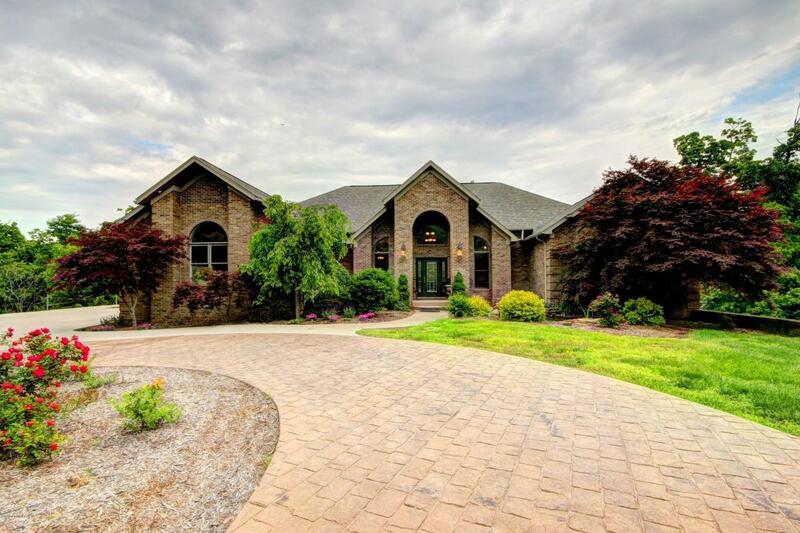 Perched on a hill surrounded by 9 acres of beautiful untouched forest, this 5,919 sq ft brick walk-out ranch offers you the luxury you're used to, in a tranquil, secluded country setting. It has 5 bedrooms, 3.5 baths, a 3 car garage, 2 kitchens (one not installed), 2 covered porches and thousands of sq ft of wrap-around deck on 3 levels. All this, yet only about a 1/2 hour drive from Louisville. When seller built this house in 2004 she never intended to leave so you'll be the beneficiary of her demand for quality, attention to detail and exquisite taste. You will love the open floor plan and easy flow. CLICK 'More' for rest of description.